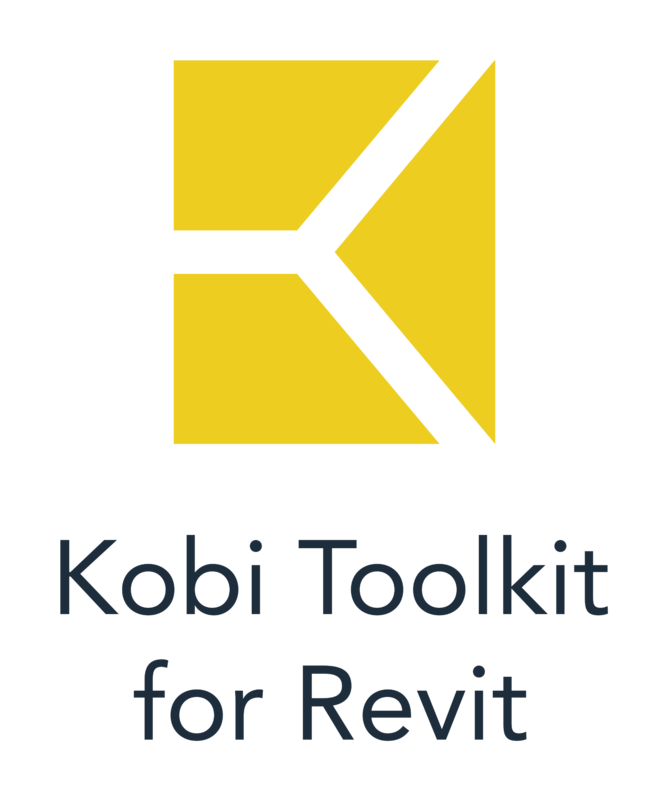 There are several tools for editing text in CGS Revit Tools collection. All are found in Annotate panel and are really easy to use. Here is a quick video how can you align more text notes to center (or Left/Right/Middle/Bottom) and how you can quickly change text note to Upper or Lower Case.